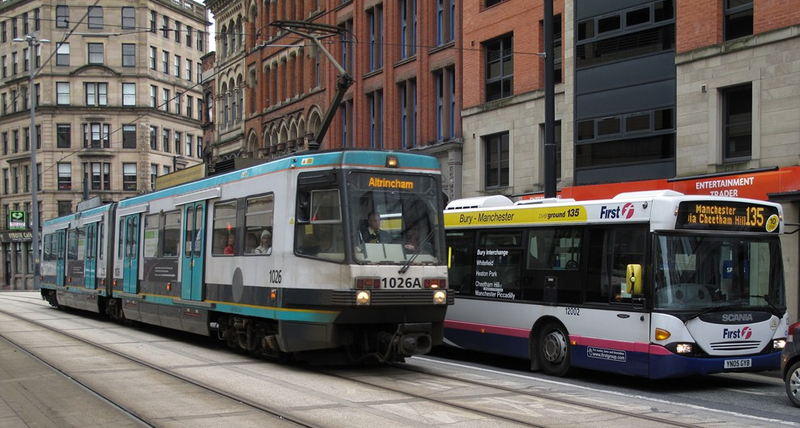 Transport leaders agreed to replace 12 of the 32 original trams in September last year. There will be 94 of the new trams on the network when all the new trams have been delivered. They are four times less likely to develop a disruptive fault than the old vehicles. Work is continuing on the ‘big bang’ Metrolink expansion, which is expected to see the East Manchester Line opened to Droylsden later this year. 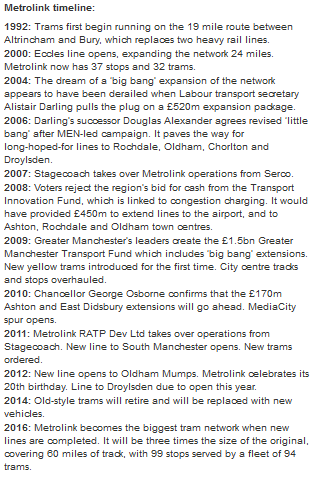 It will be the country’s biggest tram system by 2016 when new lines to Ashton-under-Lyne, East Didsbury, Oldham, Rochdale, Wythenshawe and Manchester airport are built.